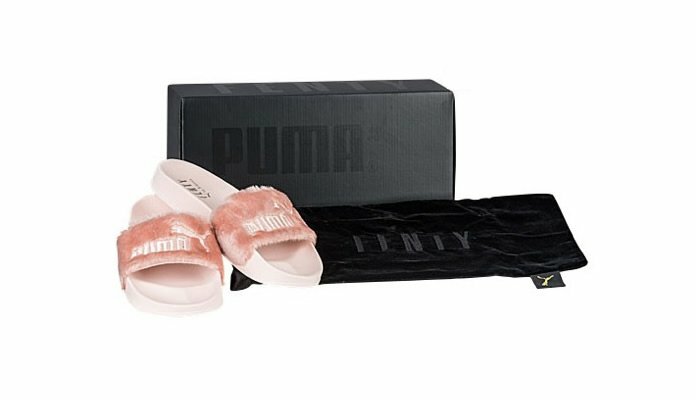 Check out these just re-released for retail the Ladies PUMA Leadcat Fenty Fur Slide Slippers, the first sandal of Rihanna’s collection in collaboration with PUMA. 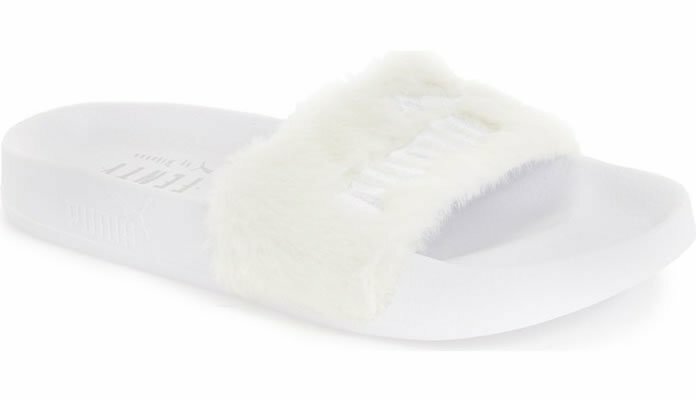 These furry slippers are trendy cute and comfy what more do you need? 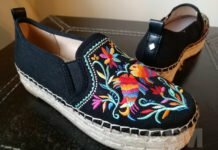 Their also selling out like crazy! 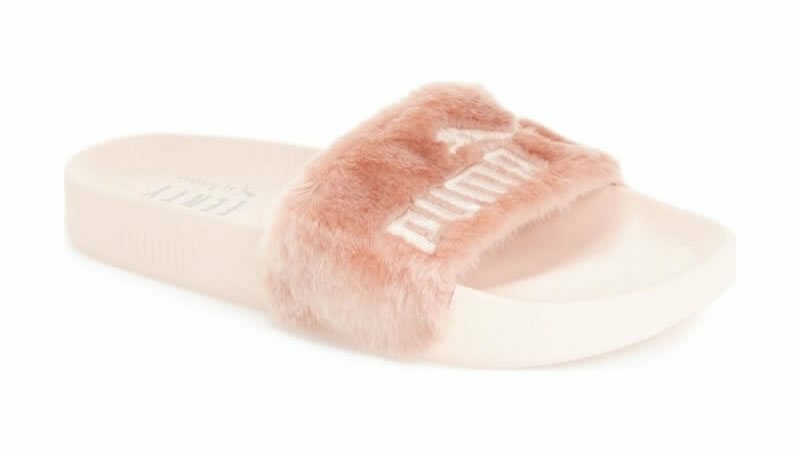 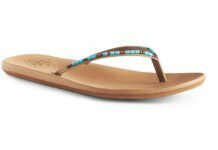 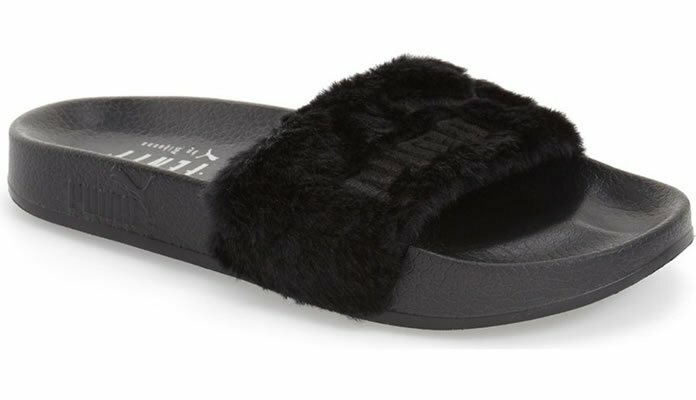 Initially released in April this year and re-released July 1st, the Leadcat Fenty Fur Slide Women’s Sandals feature a soft tooling for super comfy and luxurious feel with a smooth satin foam lined fur strap that make them just scream cute! 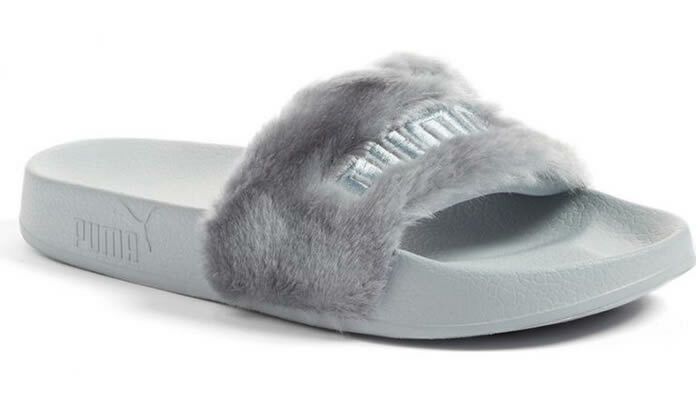 Get that comfy at home look wherever you go this summer!